Recruiting in 2017 is a whole new ballgame. It’s no longer enough to post on job boards, cross your fingers, and hope that qualified candidates come to you. The shifting influence of technology, candidate expectations, and socially-connected workplaces have created new opportunities for HR and recruiters, and a few new challenges as well. We’ve written before about the prominence of candidate experience in the minds of talent acquisition professionals and how the field has changed to embrace a candidate-centric approach. After all, record low unemployment means that qualified candidates have their pick of job offers, so it takes an engaged recruiter to attract the talent that they need. Especially in competitive markets like healthcare and construction, it’s essential to approach candidates with their experience at the forefront. Innovation in recruiting technology, including automation of the application process, makes it easier than ever before to place the candidate’s experience at the center of your recruiting approach. Many companies have found that a streamlined, online application (or even better, make it mobile!) reaches more potential candidates while decreasing paperwork and giving recruiters more time to personalize their interactions. Automated applications often also include automated responses, keeping candidates in the loop and engaged as their application is processed. Social Media has also opened a new frontier in recruiting, as a company’s social presence can be a major factor in a potential candidate’s interest. The upside is that recruiters have access to more channels to attract qualified applicants. Where some companies stumble is in building an employer brand that will entice potential applicants, who now have the ability to screen an employer through social channels before choosing to apply. That’s why a strong employer brand is crucial to the social recruiting approach. Hand in hand with today’s social media-connected workforce is an applicant’s desire to have a personal connection with the company they are applying to. In fact, The Advisory Board identified personal connection as a top 3 decision criteria for job seekers, revealing that “39% of job seekers found applying online to be pointless without a personal connection.” That personal touch may be as simple as an engaged recruiter who reaches out to form a relationship with a targeted applicant, or (even better) a referral from an existing employee. When it comes to maximizing the power of a personal connection, employee referrals are a recruiter’s greatest asset. Not only does a referral from a trusted connection inside your company increase the odds of receiving an application, it allows recruiters to deputize existing employees as advocates for their employer brand. This keeps existing employees engaged by giving them the ability to create positive change within their organization, and provides potential applicants with the personal connection that they crave. JobShakers’ employee referral program solution was designed with the new rules of recruiting at the forefront of innovation. We’ve made it simple for companies that seek an edge when recruiting exceptional talent to embrace a candidate-centric, personal approach that’s enabled by mobile, social recruiting technology. 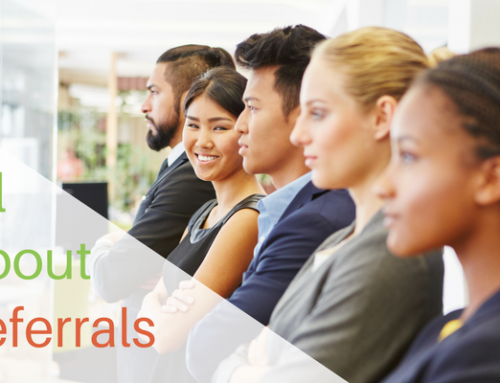 Employee referrals encourage a positive candidate experience by foregrounding their personal connection to your company. With our intuitive, automated referral solution, it’s never been easier to develop and run a thriving employee referral program. 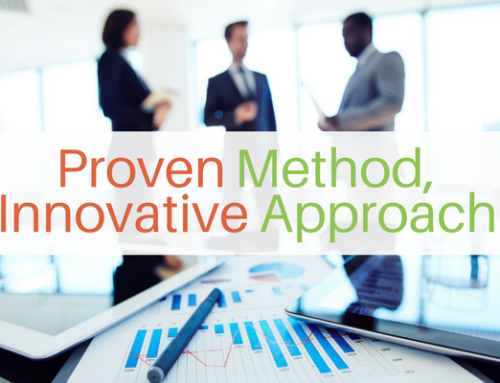 Are you ready to embrace the new rules of recruiting with a technology solution that does the heavy lifting for you? Contact us today to get started! 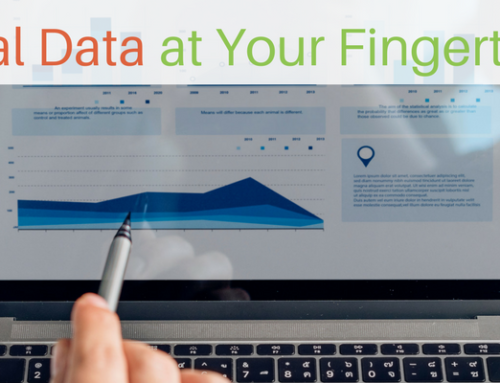 Stressed Out by Data Tracking & Analytics? We Do it for You!